Our repair stand helps you assemble with trykes like a pro! No more kneeling or hunching over to make mechanical adjustments. Comes with a tool tray to keep tools and parts together while working. 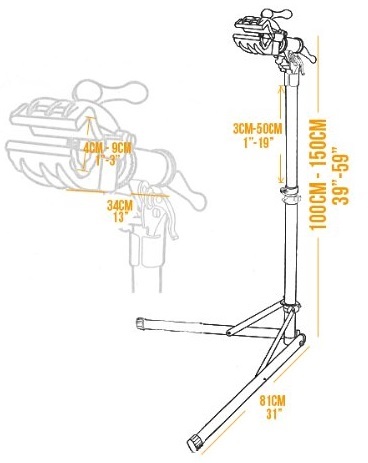 Our repair stand helps you assemble with trykes like a pro! 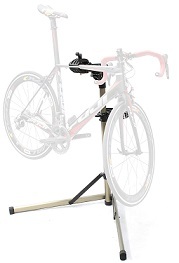 No more kneeling or hunching over to make mechanical adjustments. Comes with a tool tray to keep tools and parts together while working. 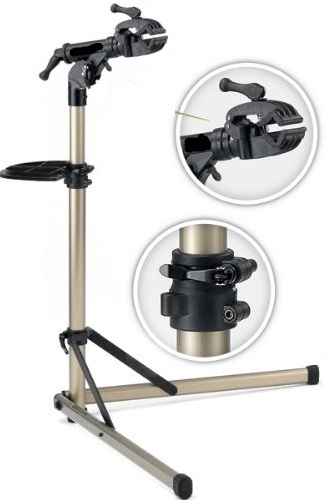 Made of Full Alloy Aluminum; Quick Release Adjustable (39"-59" Fully extended); Head Rotates 360 Degrees; Tool Tray Included Be the first to leave a comment for this product.